Fusion Academy I SLC's #1 BJJ School for Adults & Kids! All students at Fusion Academy feel our passion for the nuanced art of Jiu-Jitsu in the way we teach each and every technique. 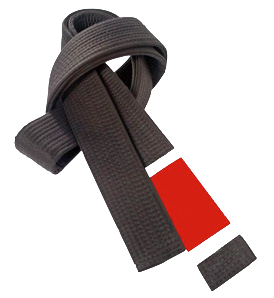 Our instructors are chosen based on their teaching methodology, skill level, and excitement for Jiu-Jitsu. Set up your free trial class, and let us welcome you to the Jiu-Jitsu community. Fusion Academy is a Pedro Sauer affiliate, and Salt Lake City’s only school with three Gracie Jiu-Jitsu Black Belts. Our emphasis is on the Self Defense System taught by Master Helio Gracie, with classes for Youth and Adults!